“Are we alone in the whole universe?” is one question that has been haunting humans for centuries. While scientists are yet to arrive at a conclusive response to this question, the ancient astronaut theorists will reply with an emphatic “No”. 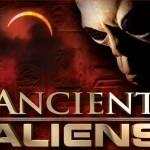 They cite several pieces of evidence that prove the correctness of the ancient astronaut theory and confirm that not only aliens are pretty much there, but they have been visiting Earth since ancient times and sharing a part of their knowledge with mankind to push them towards getting modern. 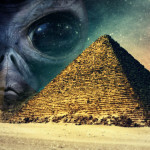 Here are top 10 pieces of evidence to prove the ancient astronaut theory. 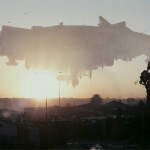 (1) The ancient texts and epics talk about crafts that could fly in the air. 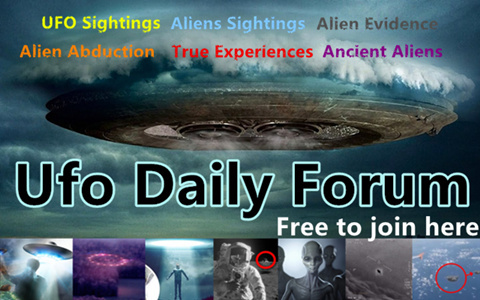 Humans of the ancient era had not technical knowledge to build anything that could fly in the air and hence it must be the alien spacecraft that has been mentioned about in those ancient texts like the Indian epics Ramayana and Mahabharata. 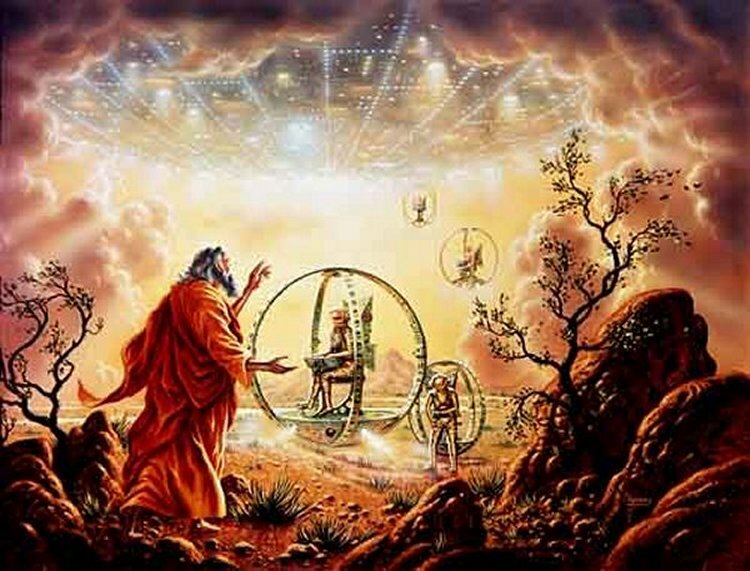 (2) There are many verses in different chapters of the Holy Bible that talks of Godly figures that came down from the skies and interacted with humans. 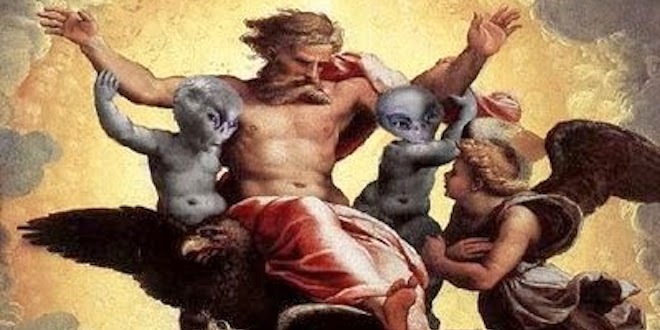 It is a clear indication that the ‘Gods’ are nothing but aliens who came down from the skies as they traveled to earth from different planets. 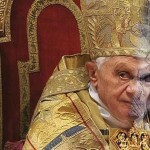 (3) As per the Book of Ezekiel, a prophet had a vision of a flying machine that was emitting fire, smoke and noise. The design as mentioned in the religious book matches perfectly with that of a modern day spaceship. 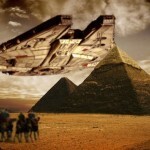 If it were not the aliens, who could have built such an advanced aircraft, 2500 years back? (4) The lid of Pacal, the great Mayan emperor’s sarcophagus has intricate carvings that depict the emperor seated in something that looks exactly like a spaceship. There are hand and foot controlled panels which the emperor is seen to be controlling. 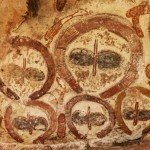 This is strong evidence that the ancient aliens do exist and they were in touch with the Mayans. 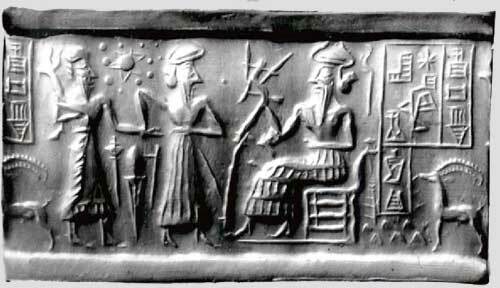 (5) The various figures that are seen on the Mesopotamian cylinder seal resemble atomic structures and other scientific models. 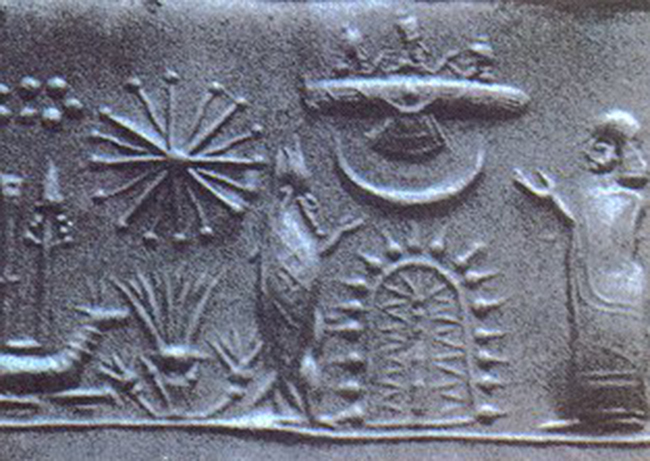 The seal was made about 5,000 years back and that point of time, human intelligence were nowhere close to knowing about these advanced aspects of science. 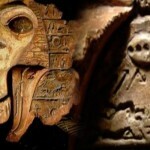 This seal is clear evidence that ancient aliens did share their knowledge with ancient man. (6) A Sumerian seal found in Baghdad that dates back to about 2500 B.C. bears the image of a wiggly being that resembles a human but is not exactly like one. 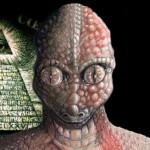 The long hands, bulging large eyes, hairless head and other physical attributes point to the fact that whoever had made that seal had an encounter with someone not from this planet. (7) The presence of helicopter, glider and spacecraft shaped objects in the hieroglyphic panel of a pyramid of Egypt clearly serve as clear evidence that these objects were seen by ancient Egyptians. 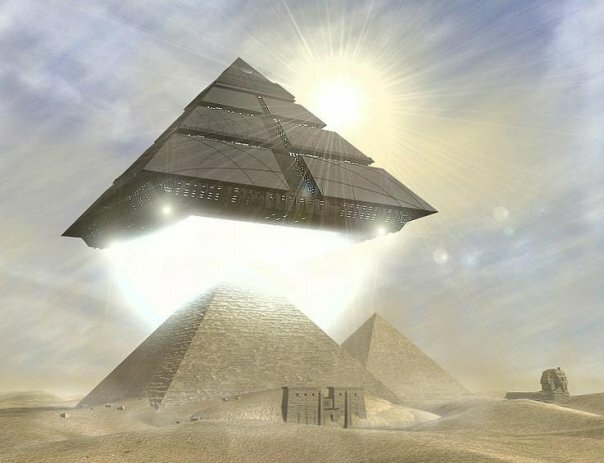 5000 years back, science was not developed to a level where ancient Egyptians could build such vehicles. The only other possibility is that these crafts were brought by aliens from outer space. 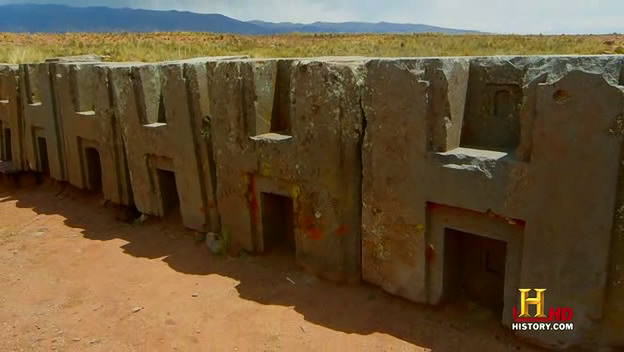 (8) Megalithic sites like Puma Punku in Bolivia or Pyramids of Egypt are made of extremely heavy monoliths which require a high level of engineering to be used for such perfect finishing. This is something that the ancient man, with his limited knowledge of engineering would never have been able to do by himself. 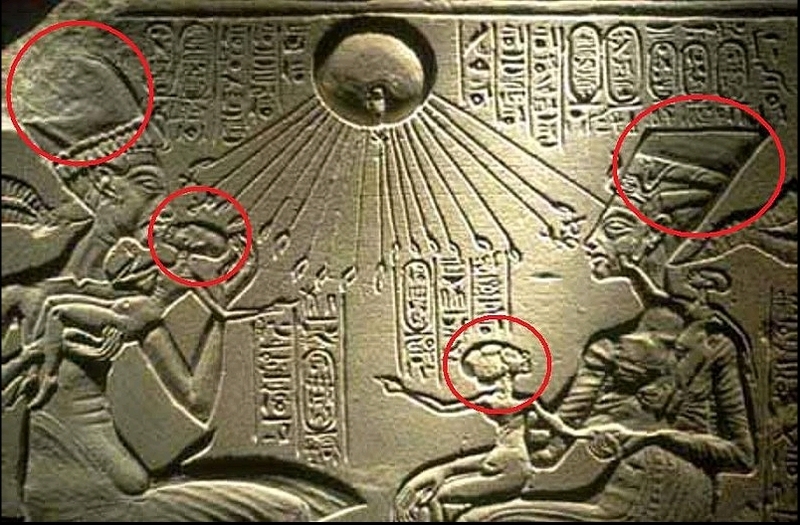 This is the evidence that they were guided by extraterrestrial intelligence. 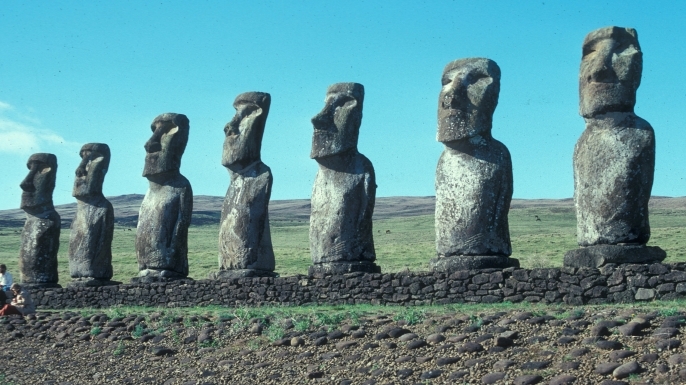 (9) The Moai statues of Easter Island are meticulously carved out from large monoliths which weigh around 14-15 ton each. These blocks of stone were not available in the area where they are currently found. 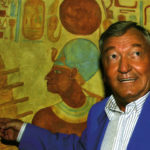 Without getting intelligent guidance from extraterrestrials, it was not possible for humans to carry out such intricate carving of the human faces of Moai. 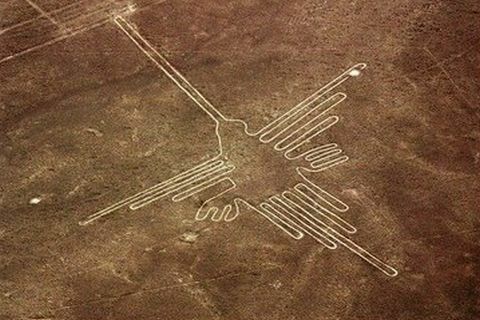 (10) The ground drawings in the deserts of Peru which are also termed as the Nazca lines are another set of evidence that proves the sanctity and validity of the ancient astronaut theory. These lines are miles long and are drawn to bring out various geometrical shapes as well as shapes of different animals. There is no other reason for ancient people to draw such lines than to communicate with the beings from the outer world.